Zya and TMZ have partnered to “Ditty The News". TMZ aires multiple dittys a day as part of their TMZ on TV broadcast. 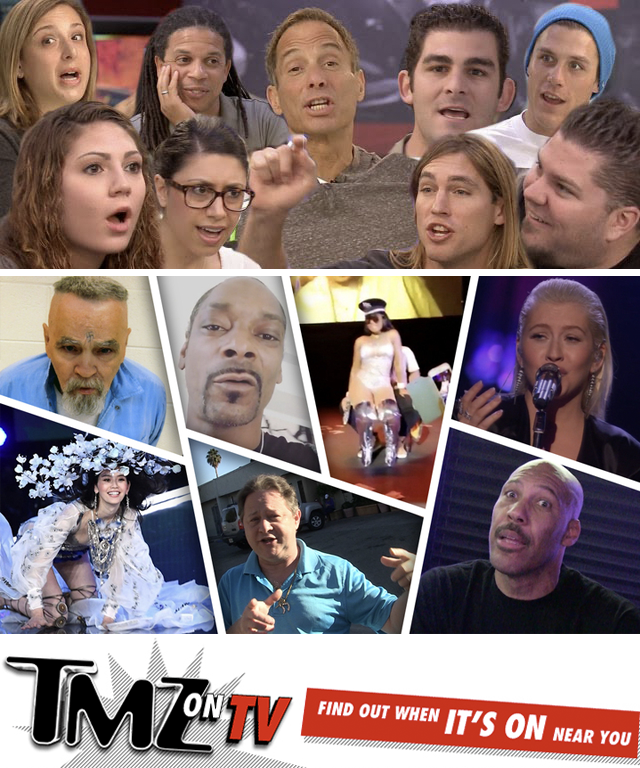 Dittys can now be seen across TMZ’s TV shows, website, and socials. TMZ using a custom variant of the Ditty API to seamlessly integrate HD quality ditty videos into their live television shows.